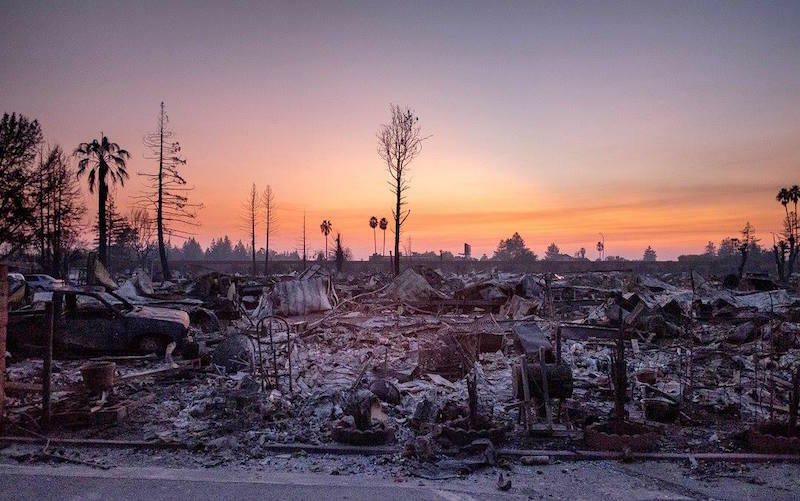 We’ll discuss the fires ravaging the North Bay from Rohnert Park. The fires have killed at least 23 people and charred more than 180,000 acres of land. At least 3,500 structures have been destroyed and 20,000 people have been evacuated. These are the among worst fires in California's history. We’ll get the latest and find out the most effective ways to help. 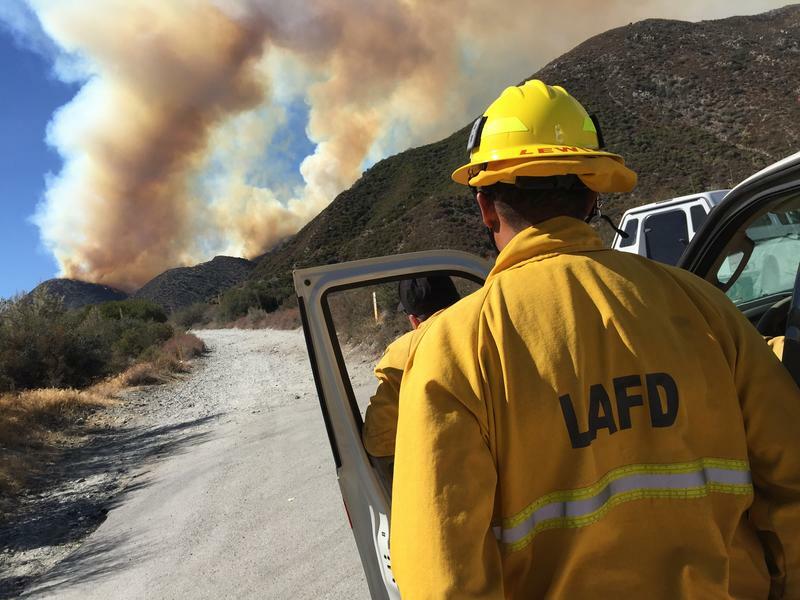 On the September 1st edition of Your Call, we’re talking about how climate change is affecting wildfires.